With an ocean view and skimboards as tables, this upbeat sushi restaurant is located across from Main Beach. 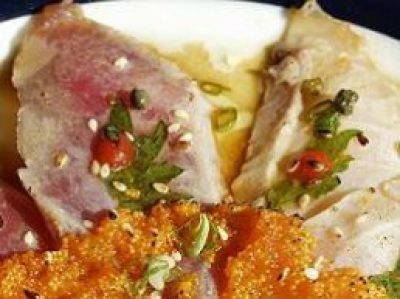 Come enjoy the fresh and unique cuisine of Miki Izumisawa, a renowned woman sushi chef. Open Mon.–Sun. for dinner.